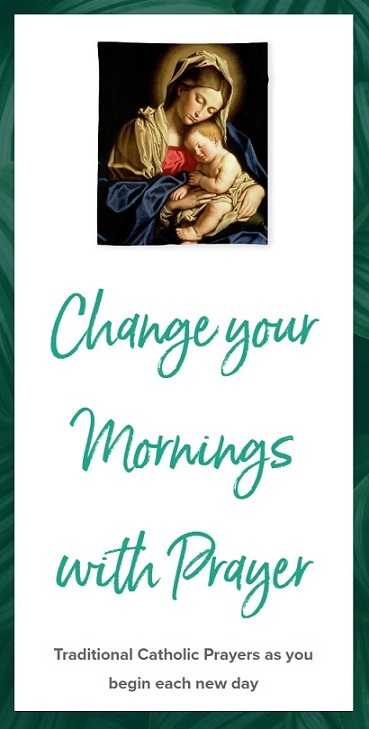 Devotion to the Holy Face of Jesus became popular in the 19th century after Sister Marie of St. Peter (French Carmelite Nun) had several visions of Jesus and Mary in which she was urged to spread this devotion, in reparation for the many insults Jesus suffered in his passion. This resulted in the Golden Arrow Prayer. St. Therese of Lisieux also had a devotion to the Holy Face of Jesus which prompted her to take the religious name ‘Therese of the Child Jesus and of the Holy Face‘. In the twentieth century, Blessed Maria Pierina De Micheli (Italian Nun) had several visions of Jesus and Mary. In 1940, she obtained authorization to produce a medal with the image of the Holy Face from the Shroud of Turin and the medal was approved by Pope Pius XII. The Feast of the Holy Face of Jesus is celebrated on Shrove Tuesday, the day before Ash Wednesday. 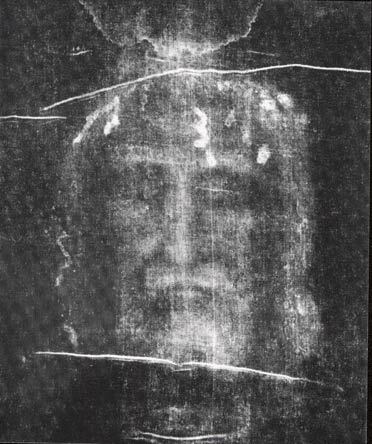 The image obtained from the Shroud of Turin (believed to be the burial cloth of Jesus) is often used in association with the devotion to the Holy Face of Jesus and was approved by Pope Pius XII in 1968. “I firmly wish that my Face reflecting the intimate pains of my soul, the suffering and love of my Heart, be more honored! Whoever gazes upon me, already consoles me…” – Our Lord to Sister Pierina. Let us console our Lord Jesus Christ by contemplating on His Holy Face. Here is a short prayer to the Holy Face of Jesus. O Lord Jesus, grant us through the merits of Thy many sufferings, that by venerating on earth the image of thy Holy Face, upon which the very angels long to gaze, we may be made worthy to contemplate it forever in Heaven. Amen.